The battles have been documented, the generals lionized. We have seen the turning points and the sacrifices. 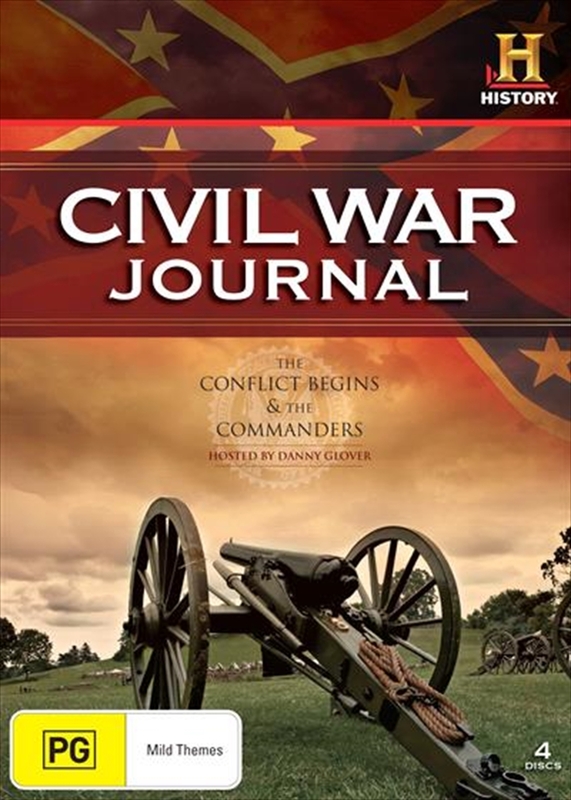 Now let CIVIL WAR JOURNAL take you deeper, into the personal stories with host, Danny Glover, as he takes you through diaries, photographs, and factual re-enactments. Finally, this is a Civil War program that makes you feel the private and intimate side of the greater conflict. This collection, focusing on the earlier years of the war, offers eight full-length episodes detailing the key figures and battles of the epice North vs. South conflict.